After 2 years of dreaming and saving, I finally built a computer. I've been using laptops ever since I started using computers. Eventually, I wanted to get into the gaming scene. I did a lot of gaming on the laptops, but noticed many frame rate issues, and wanted to get the best performance. I play a lot of big games, which take strong GPUs. So I wanted to go all out, to get the best performance on the highest settings. After a lot of help from my friends, and tough choices, I decided to go with this list. I also decided to go with a partial Black and White Scheme, to fit my case. 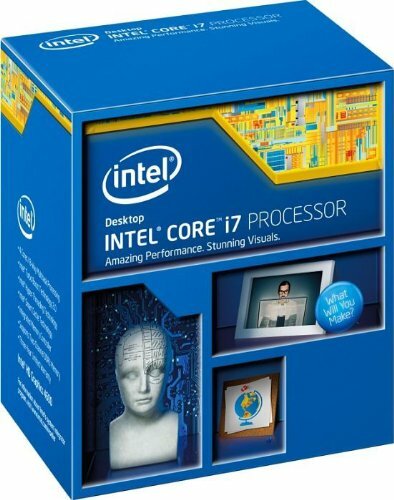 Intel Core i7-4790k 4.0GHz Quad-Core I play a lot of graphic heavy games, and edit a lot of videos. I wanted these processes to go faster so I got one of the best CPUs on the market. Cooler Master Hyper 212 EVO 82.9 CFM Sleeve Bearing I've heard a lot about this cooler, and how silent it is. Using the cooler now is a dream. My CPU stays in the perfect temperatures, and my computer doesn't make much sound. MSI Z97S SLI Krait Edition ATX LGA1150 After taking a look at multiple reviews, I decided to choose this motherboard. It supports my CPU and RAM. It also fits the black and white of my case. It works perfectly fine, and It's a great motherboard. My only problem was it only came with 2 SATA cables when I needed 3. Corsair Vengeance Pro 16GB (2 x 8GB) DDR3-2133 I run quite a few processes in the background most of the time, so I decided to get 16 gigs. This RAM works like a charm and I've had no problems with it whatsoever. Kingston SSDNow V300 Series 240GB 2.5" SSD I wanted a fast boot up time so I can get right into things when I wake up. I also store Garry's Mod on here, which makes everything a lot faster. 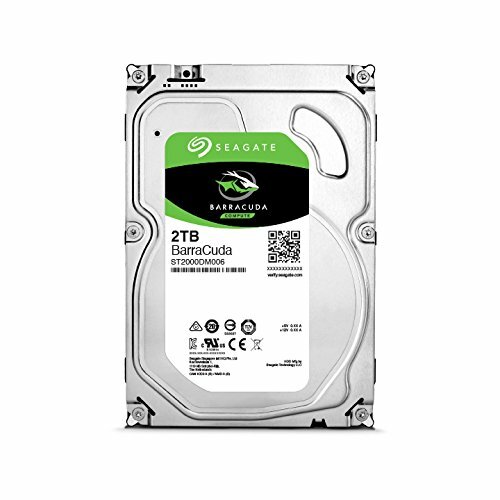 Seagate Barracuda 2TB 3.5" 7200RPM I needed to store a lot of big items onto something, and a 1TB wouldn't do for future proofing. So I decided to get a 2TB drive. I store a lot of videos, photos, games, and software on here. Zotac GeForce GTX 1080 8GB AMP! Edition Ahh, the god of my system. The item that makes my games run in the 90s. I had a big budget when it came to my computer, so I decided to choose the 1080 over the 1070. I can say, this GPU is perfect. I don't experience low frame rates anymore, and it feels so good. NZXT Phantom 530 (White) ATX Full Tower I gotta say, this case looks beautiful. The zip ties it came with, the amount of slots for Storage, the cable management you can do with this thing. It's an absolute charm. The fans in this case work like a charm, and it never lets me down. I highly recommend this case. EVGA 600B 600W 80+ Bronze Certified ATX This power supply works perfectly fine, and it doesn't cause any problems. My only problem was the amount of cables it came with, and the difficulty with cable managing it. 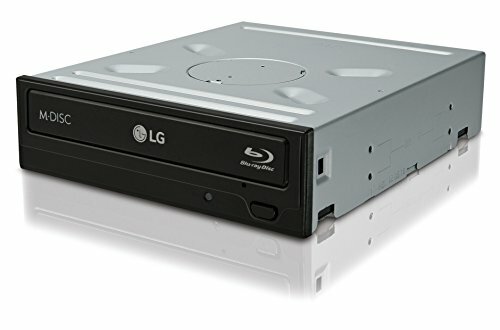 LG WH14NS40 Blu-Ray/DVD/CD Writer I watch a lot of movies and TV shows on disc still, and I needed something fast for the job. It hasn't let me down, and it works like a charm. Microsoft Windows 10 Home OEM 64-bit I know, Windows 7 is the best OS. But I wanted to get a newer version. It's really polished, and looks great. (Unlike Windows 8.) I'm perfectly fine with this OS, and it works just fine. Asus VG248QE 24.0" 1920x1080 144Hz Alongside my 1080, I needed a powerful display. This display came with 1ms response time and 144Hz. The perfect combination for a powerful GPU. My only problem was, how every once and awhile this dead pixel pops up and sticks around for a bit. Hasn't really bothered me though. 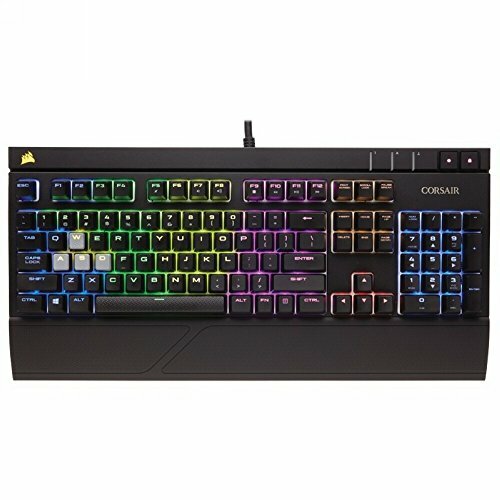 Corsair STRAFE RGB Wired Gaming This keyboard is the definition of perfect. When I wanted to build a computer, I wanted a mechanical keyboard. This keyboard has beautiful RBG lighting, that makes my room perfect when my lights are off. It has not let me down, and the silent keys sound really goods. I'm so glad I made this choice over the red STRAFE. HTC Vive I knew when I got this computer, I could run VR. I was excited to try it out, so I got the Vive. It's perfect and works like a charm. Strong CPU that works great for my computer. Couldn't ask for anything else. Silent, and great cooler. Does the job perfectly well. 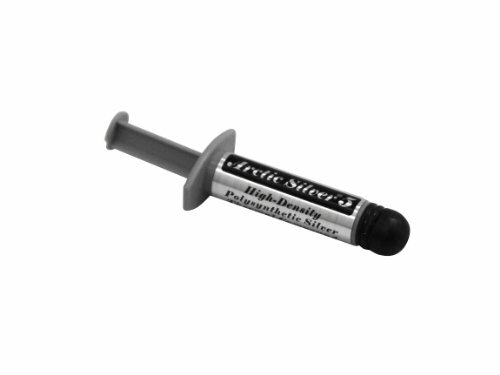 Great Thermal Compound, did the job perfectly. Looks really good, performs really good, and came to me in perfect shape. Great Amount of RAM, and it's very fast. Very fast SSD, and gets everything done at sonic speeds. Great amount of storage, and works very well. 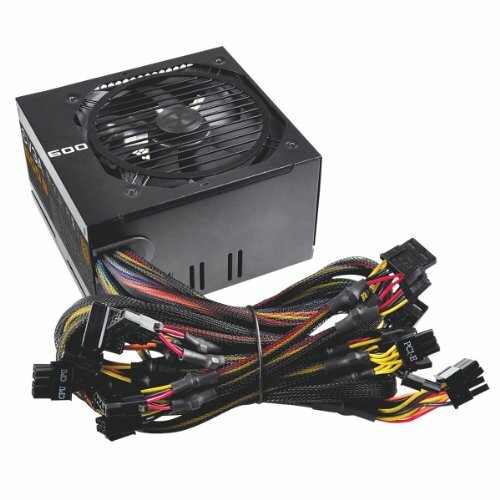 A great Power Supply, and has never had any issues. It's done it's job very well, and never fails on me. A very fast Optical Drive, and it definitely does it's job. Pretty good OS, and worth the price. Rating 4 star due to the dead pixel issue I've been getting. But this Monitor works like a charm either way! This keyboard is perfection, and looks beautiful. 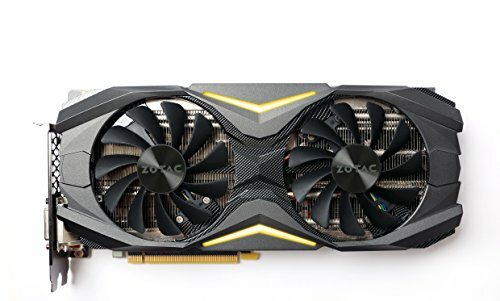 I'm getting the amp 1080 myself, to go into my first build that I started on about a week ago. I'll post mine up when the amp comes in. Hows the temps on the 1080? It's actually been pretty cool. I haven't had any issues. And it works great under high temps too. I would actually move that graphics card to the top pcie slot to get the full performance of that gpu. The top slot will take advantage of the graphics card to the fullest compared to the 2nd or 3rd slot. Thank you for this! When my dreaded sickness passes, I'll be sure to do that! did you have issues with connecting the 600b 1x2x4+2 pin to the 1080 2x8 pins? Not at all, it fit like a charm!